The Maker Space is part of NUI Galway and located centrally in the library. It is a space for engaged teaching and learning where students can be creative, collaborate, share, develop ideas, innovate, and generally just ‘make stuff’. The space is available for staff and students to use at any time while the library is open. 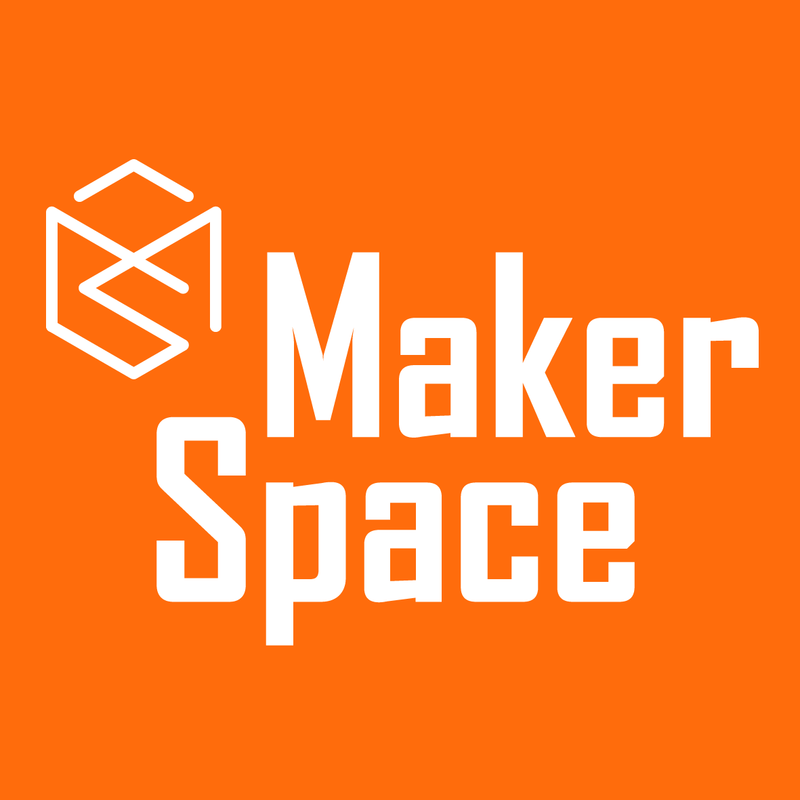 The Maker Space will co-ordinate and deliver the workshops for this projects as well as facilitate the challenger projects.